Petitioning Top 10 United States supermarket chains. Let's tell supermarkets to be more responsible with their food waste. Farms, supermarkets and households in the US need to be more responsible with their food waste. The US wastes an alarming amount of food each year that could be used to feed those in need. Americans’ obsession with “perfect-looking” food is a major reason a lot of food gets thrown out at grocery stores and restaurants. Business owners know the average citizen will not buy a bruised banana, a soft apple or soggy lettuce. Food waste is the most common items found in landfills and accounts from at least 20% of the overall material arriving at landfills. When food rots in these landfills, it produces methane which is a greenhouse gas that is a huge contributor to climate change. A lot of the unwanted produce thrown out could be going to a good cause. 48 million Americans go to bed hungry every night when the simple act of food banks could help. 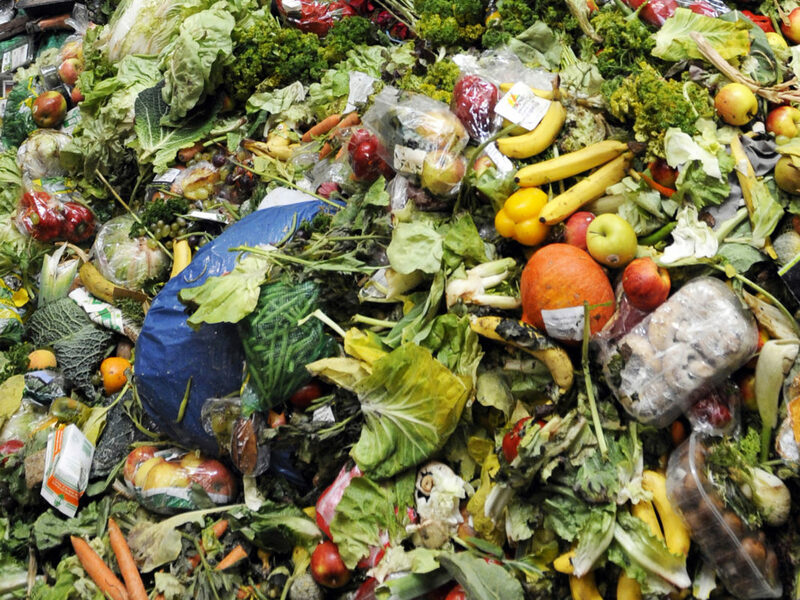 Last year, France became the first country to ban supermarkets from throwing away unsold food. These stores are now required to donate excess and unwanted food to charities that then deliver food to the hungry. We can encourage the US to pass similar laws like France. We, ourselves, can try to buy more responsibly and not waste. It is up to us to make sure our food waste is not harming the environment and our excess food is going to a good cause and helping the hungry. Sign the petition and NationofChange will send a letter to the top 10 United States supermarket chains demanding that they be more responsible with their food waste. "Expired" food can be donated to food banks. It doesn't have to be wasted. Please donate the food!